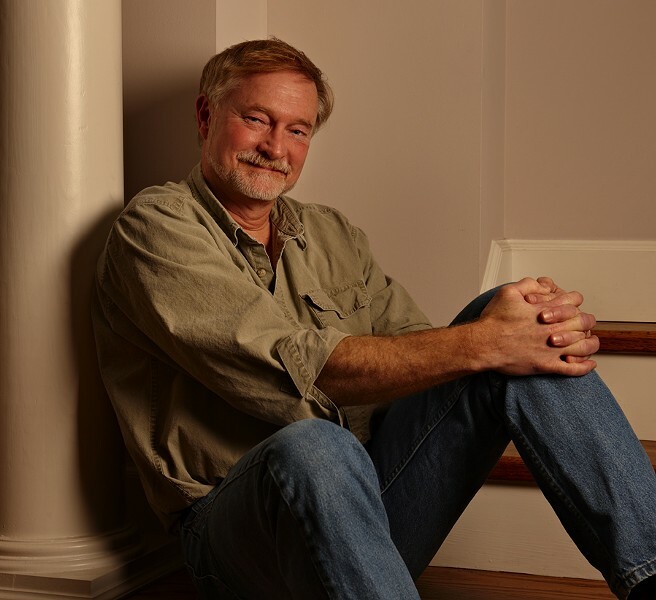 When: Mon., April 29, 7-9 p.m.
Erik Larson is a master of narrative non-fiction. His vividly written, bestselling books include "Dead Wake: The Last Crossing of the Lusitania," "In the Garden of Beasts: Love, Terror and an American Family in Hitler’s Berlin," and " The Devil in the White City," which remained on the New York Times bestseller lists for more than six years, won an Edgar Award for nonfiction crime writing, and was nominated for the National Book Award. Erik's books will be available for purchase at the lecture. Attendees may also bring their own book.